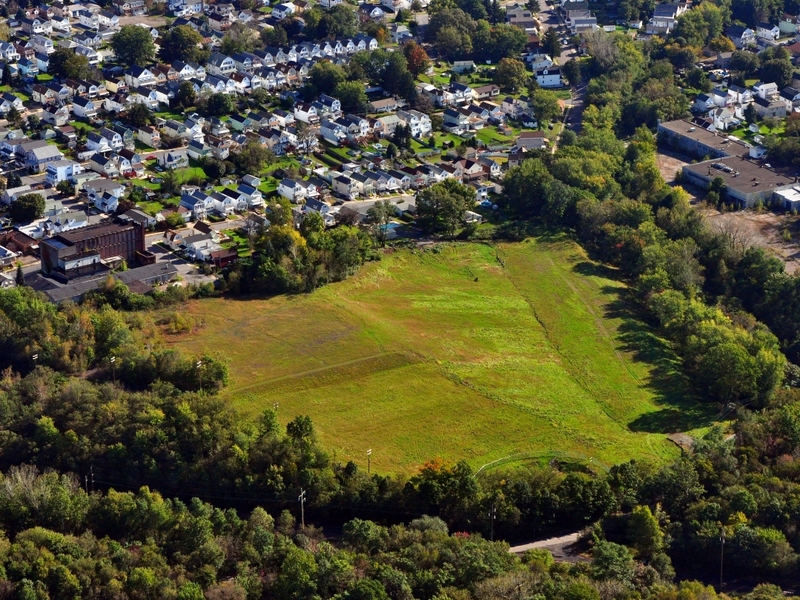 Aerial view of the reclaimed Franklin Bank. Franklin Bank is a 14-acre tract in Hanover Township, Pennsylvania. It is situated next to an existing residential neighborhood. 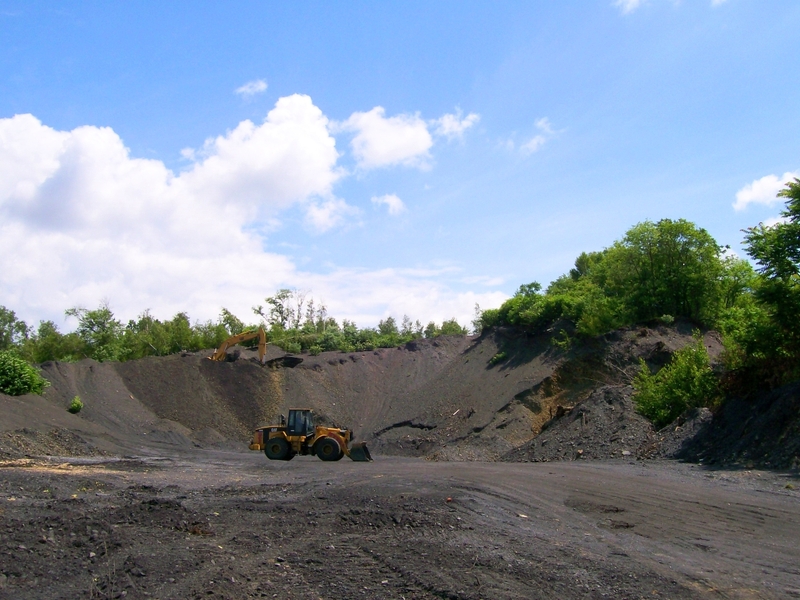 Prior to Earth Conservancy’s purchase of the land, it had been mined by its previous owner, the Blue Coal Corporation, and left in an environmentally degraded condition for nearly two decades. 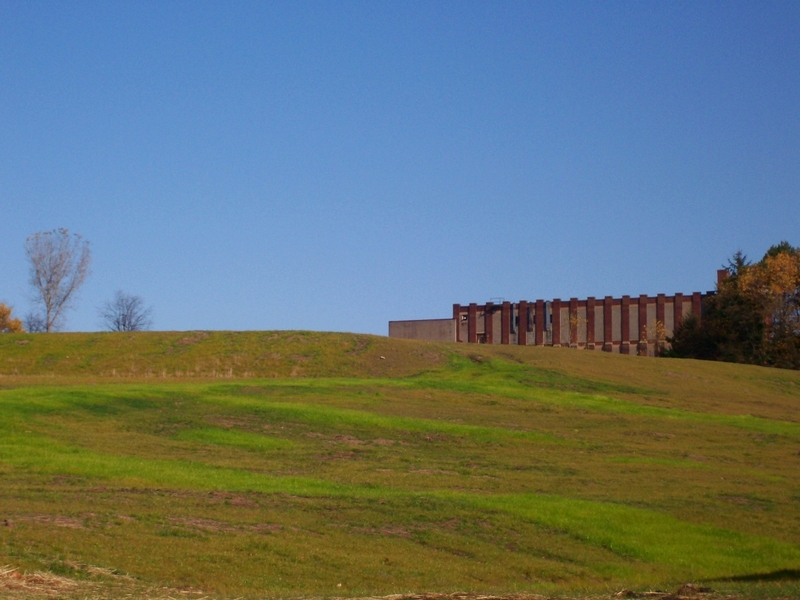 In 2005, Earth Conservancy received a Brownfields Cleanup Grant from the EPA to reclaim the Franklin Bank. The intent was to make the site available for residential development, while also mitigating environmental damage. 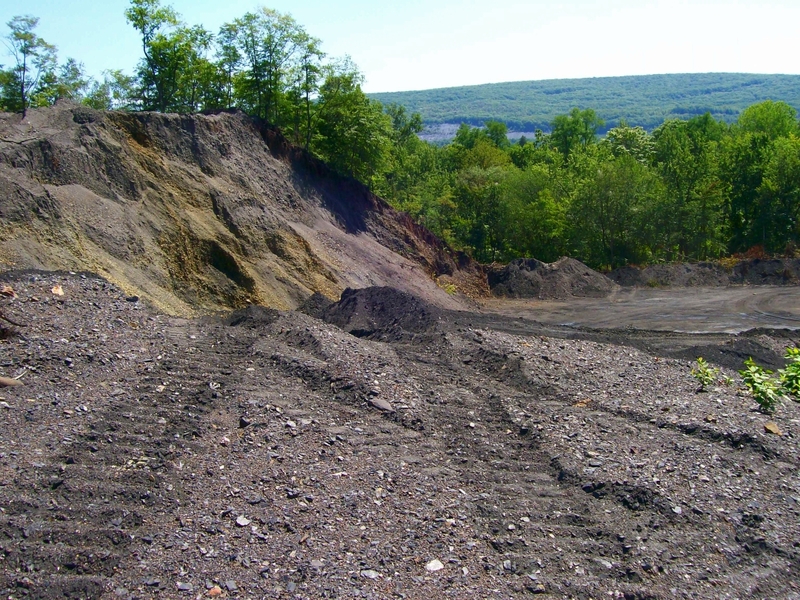 Thousands of tons of mining waste were removed, eliminating a source of AMD runoff into local stormwater systems and streams in the Solomon’s Creek watershed. 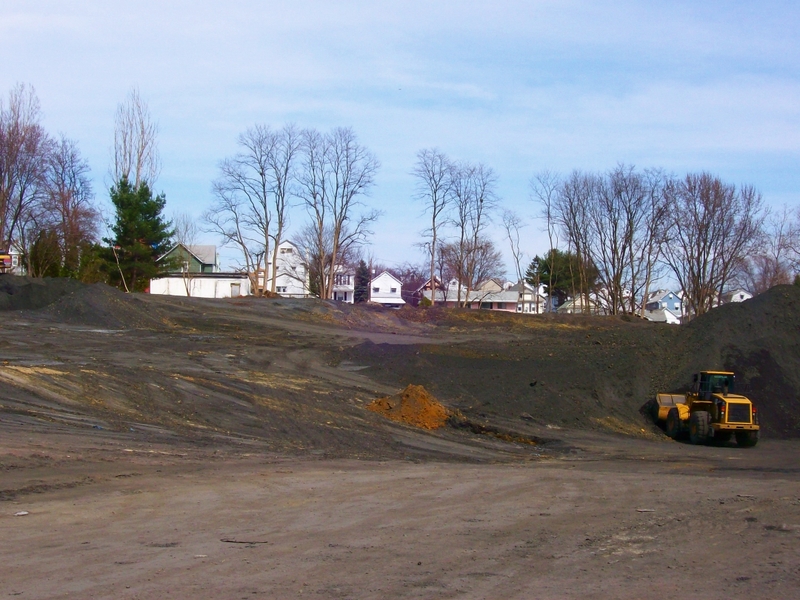 Upon completion, Franklin Bank was sold for residential development, exemplifying EPA’s mission through its Brownfields Cleanup Program to improve blighted properties for the benefit of local community. 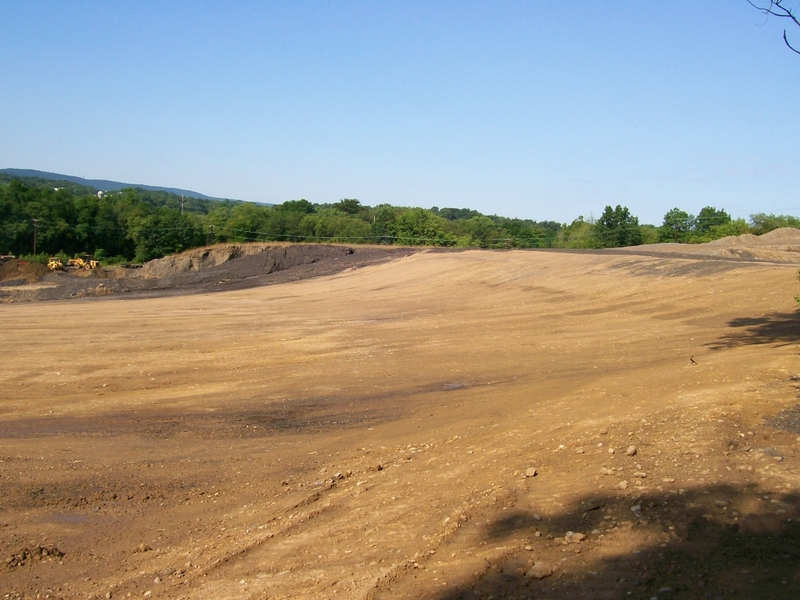 Reclamation of this site provides land to expand the surrounding neighborhood, improve local housing stock, increase surrounding property values, and attract new residents to Hanover Township, thereby improving the local tax base and economy. 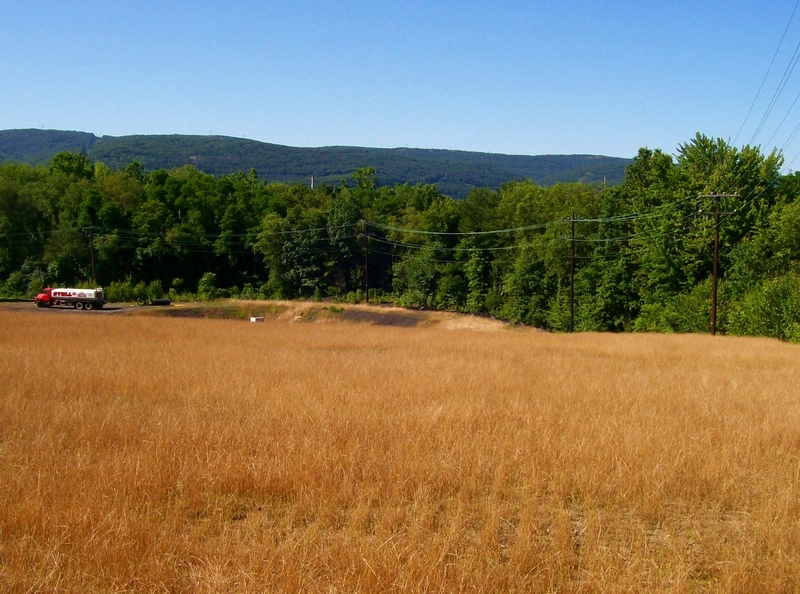 Franklin Bank was covered in large piles of mine spoils, many so high they resembled mountains with cliffs. Their rocky composition was highly unstable, and prohibited any vegetative growth. 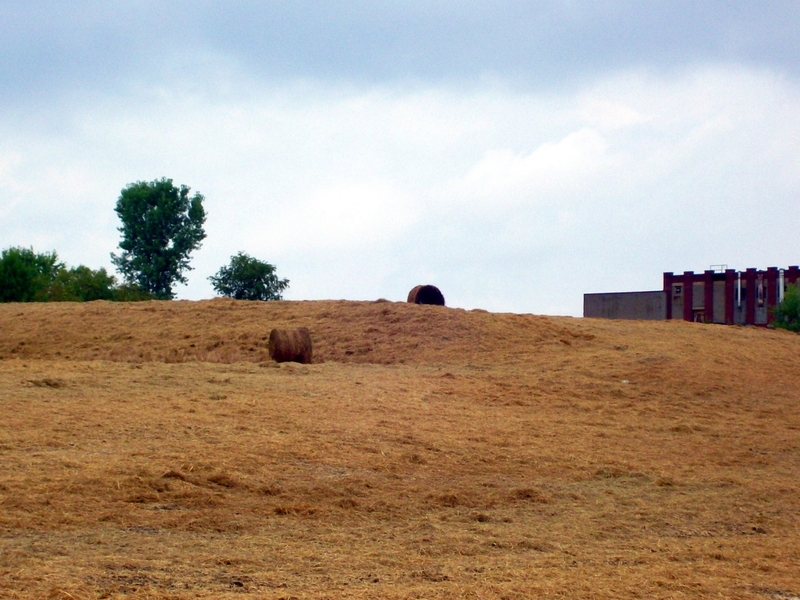 Another look at the massive culm piles on the Franklin Bank site. Excavation of spoil material. The proximity of the culm banks to residential homes is plain. Excavation and grading work continues. Grading of site nears completion. 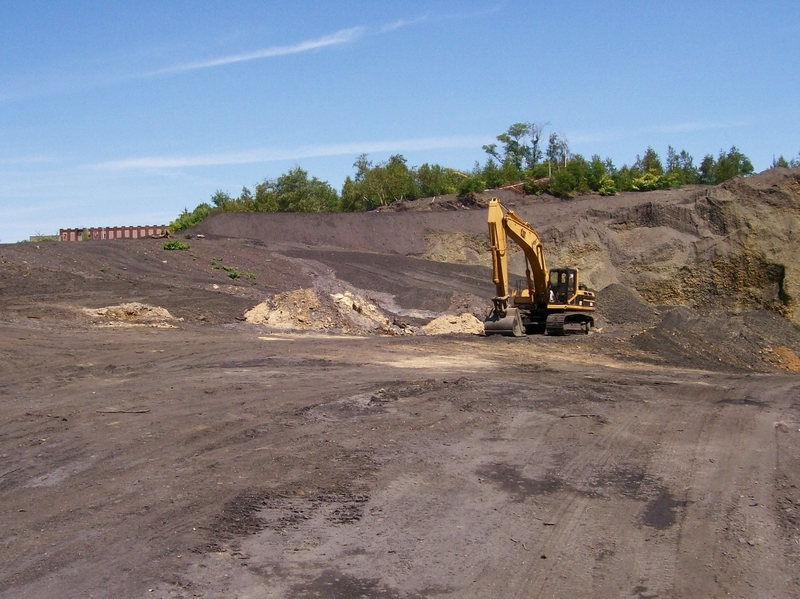 A layer of topsoil caps residual spoils. Another view of the graded site. 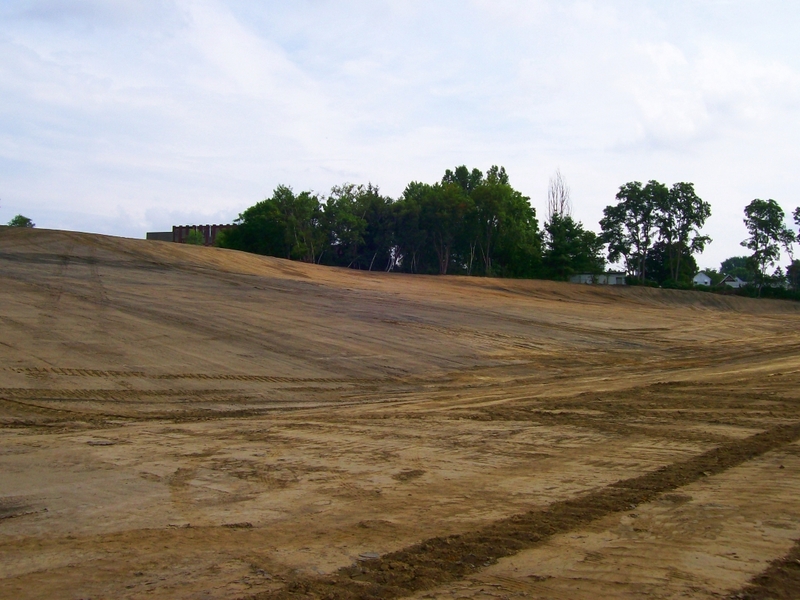 Seeding of Franklin Bank is completed. Fall image of the reclaimed Franklin Bank.